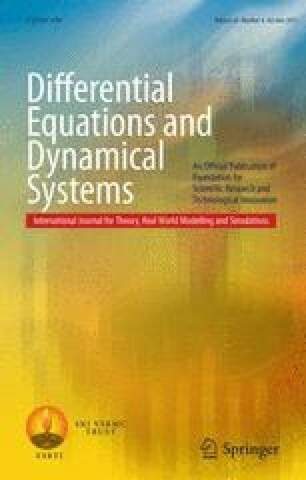 Dynamical behavior of two discrete epidemic models for disease with nonlinear incidence rate is studied. Both discrete models are derived from the continuous case by applying forward and backward Euler methods. The effect of the two different discretizations on the stability behavior of the disease-free equilibrium and endemic equilibrium is discussed. Finally, numerical simulations are presented to illustrate our theoretical results.